This hand-tinted floor by Copenhagen designer Pernille Snedeker Hansen is our floor of the week. 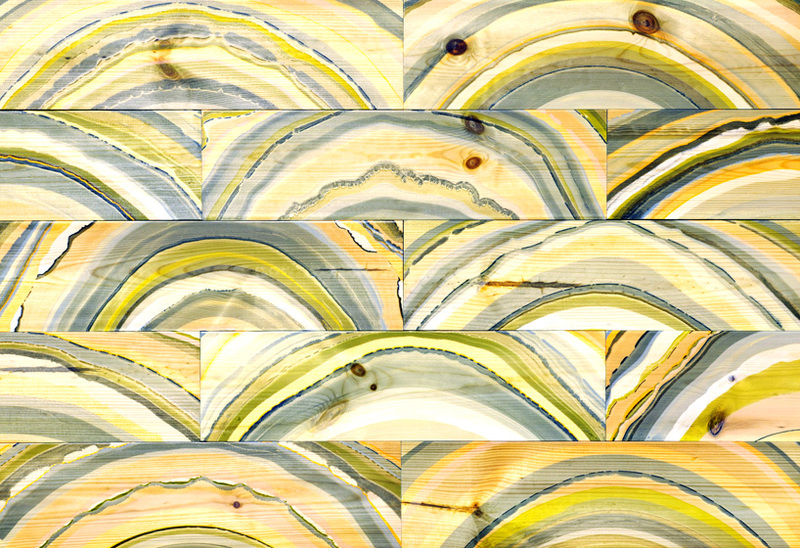 Hansen employed a technique called marbling to tint each individual piece of Scandinavian pine flooring and create this one-of-a-kind visual element. The technique involves floating tint in a water solution and then laying the wood planks face down. This allows the tint to stick to the surface of the absorbent wood floor and create a beautiful look. Check out the full article and accompanying video at designboom.com. Never seen anything like this one. It’s a little busy visually when you get a whole floor of it, but I applaud Hansen’s creativity and willingness to step out of the box. I’ll be curious to see if this gets any traction in the design world, or if it’s just a one-off novelty item.